SITACx provided LEED Florida Enhanced Building Commissioning for New College of Florida the The 34,000-square-foot Heiser Natural Sciences Complex includes teaching and research labs for chemistry, biochemistry, biology, bioinformatics, computational science, mathematics and physics. 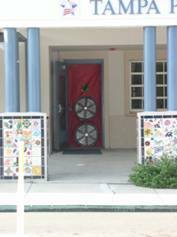 SITACx provided Florida Building Commissioning for Volusia County Schools at Creekside Middle School for their renovation of the Central Energy Plant as well as for the renovation of buildings #5 and #9. The commissioning consisted of new chillers, pumps, air handling units and control systems related to the renovation project. 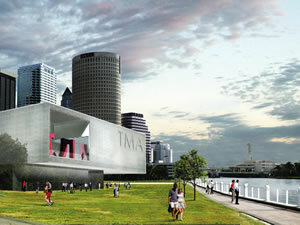 SITA-Tab provided Florida testing, adjusting, & balancing (TAB) services for the 160,000 sq ft innovative, science & technology building.Â The project houses a range of classrooms, auditoriums and research labs alongside faculty offices and academic administration resources.Â SITA-Tab’s services included extensive TAB related to the ventilation and chilled water systems to ensure a functional building. 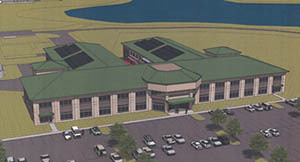 Project Size: 77,300 sq. 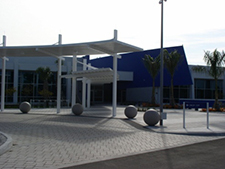 ft.
SITA-Tab provided LEED Enhanced Building Commissioning for the Florida new LeeTran facility which included Administrative Office of approximately 12,800 sq. ft., Transportation Operations Offices of approximately 20,000 sq. 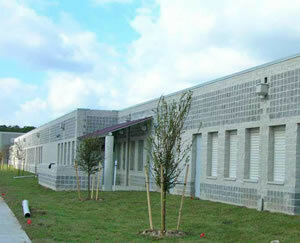 ft. and a Vehicle Maintenance Building of approximately 44,500 sq.ft. The Administrative Offices will serve office and clerical staff, customer services, provides public meeting space, IT and training functions. The Operations Building will house supervisory staff, dispatch, driver check-in and prep area, vehicle inspection and release for both Fixed Route and Paratransit Services. The Maintenance Building will provide for maintenance staff, warehouse functions, route maintenance, facility maintenance, vehicle maintenance and repair, inspection, wash, interior detailing and fueling. SITACx provided LEED Florida Enhanced Building Commissioning for the new Polk State College Center for Public Safety complex a two-story, 100,000-square-foot building. The building houses the College’s Criminal Justice, Emergency Medical Services and Fire Science programs, as well as the Kenneth C. Thompson Institute for Public Safety. Project Size: Floor: 56,800 sq. ft. Surface Area: 113,973 sq. 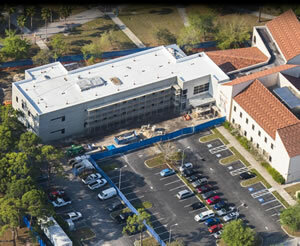 ft.
SITACx division of Southern Independent Testing Agency, specializing in Air Barrier Testing, completed testing on Eckerd College Molecular Science Building with over 113,900 square feet of surface area. With coordination and due diligence with Biltmore Construction and Cannon Design, phase one of the testing indicated only .16 cfm/sqft of leakage and phase two only .11 cfm/sqft, which was substantially lower than anticipated. SITACx was prepared with six blower door fans with the capacity to move over 33,000 cfm of air volume if necessary. Project Size: 4,320 sq. ft. 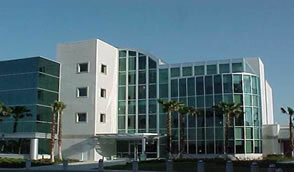 The project consisted of the evaluation of a building with Air Barrier Testing at the Florida site. The owner and occupants had issues with temperature and humidity within the space. During the Air Barrier Testing and further investigation our firm was able to identify numerous issues with building envelope. 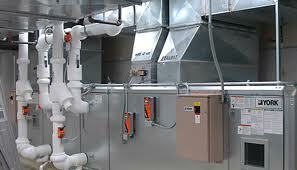 We were able to provide the owner a detailed analysis along with recommendations to the building and HVAC Systems. The project consisted of the evaluation of this multiple building campus with air barrier testing and recommendations to the build envelopes. This was done in phases to allow for corrective action to be completed with re-testing and analysis after the renovation. SITA provided comprehensive Commissioning and TAB services for the HVAC mechanical systems, which included functional performance test of the HVAC controls system to ensure proper operation. SITA's hands-on approach to commissioning, as well as the complete understanding of the HVAC systems during the TAB portion of the project, allowed a complete beginning-to-end evaluation of the HVAC systems. This unique combined Commissioning and TAB service provided by our firm was cost effective for the owner and ensured proper operation of the HVAC systems. This project involved a three-story, 80,000 SF office building that will house the operations and administrative functions of the Orlando/Orange County Expressway Authority. 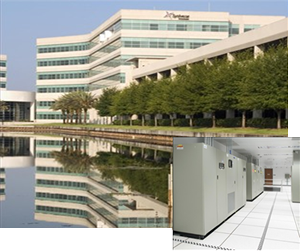 SITA provided comprehensive building commissioning service for the mechanical systems, as well as a functional performance test of the HVAC controls system to ensure proper operation. SITA has provided comprehensive commissioning service for the mechanical systems, as well as a functional performance test of appliances related, to the 392-unit condominium complex with two buildings, 12 and 14 stories. One-and two-bedroom units range from 620 to 2,169 square feet; the ground floors will have 125,000 square feet of retail space, with the second floors having 55,000 square feet of office space. 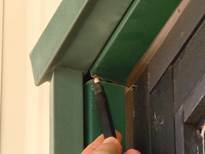 The following comprises the major elements of the Florida building commissioning effort: document review of engineering design, commissioning preparation and organization, systems installation inspection, systems performance verification and functional testing, verify and support the correction of deficiencies.